This Kohler ceiling tub filler is a fantastic accent to any bathroom renovation project. 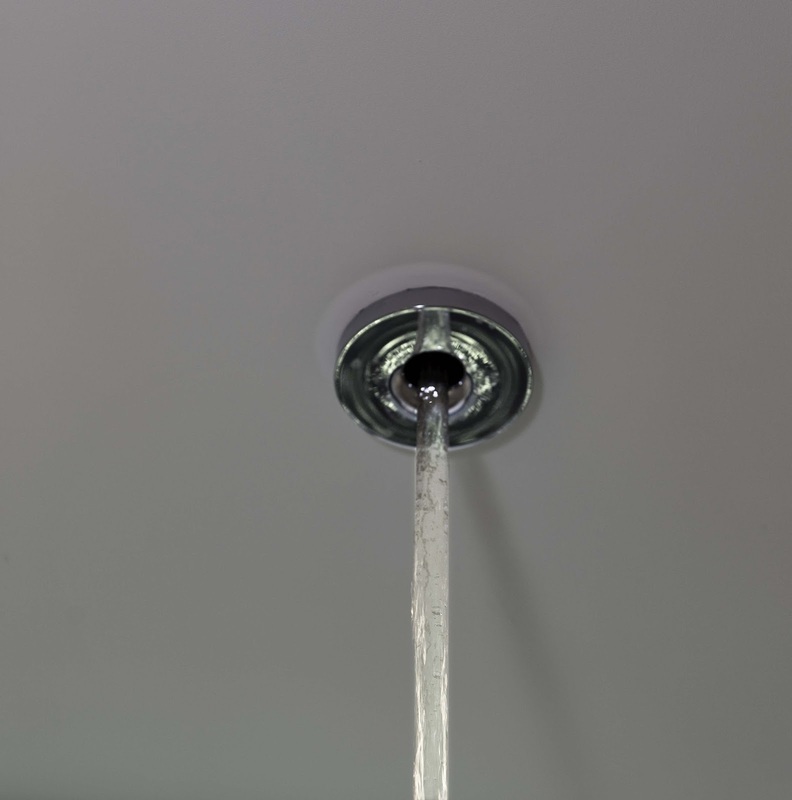 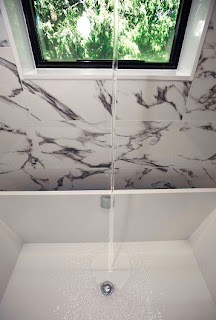 This ceiling tub filler produces a solid stream of water that comes vertically from the ceiling down into your bath tub. This Kohler tub filler offer a pressure sensitive flow to avoid splattering.